The sporty version of Fiat's cutesy hatchback just got even sportier. Abarth, the company famous for turning Fiat’s everyday models into fire-breathing sports cars, has revamped its Fiat 500-based 595 model. Essentially a Fiat 500 with revised styling, new suspension, and a more powerful engine, the 595 range has been further enhanced with bold new colors and upgraded technology. Available as a hatchback or convertible, the 595 now comes in four different guises, having offered its nameplate to the old Abarth 500, which stood at the foot of Abarth’s offering. That car is now known as the "standard" 595, and it’s powered by a 1.4-litre turbocharged "T-Jet" engine with 143 horsepower. Mated to a five-speed manual gearbox, the feisty machine can get from a standstill to 62 mph (100 kph) in less than eight seconds. Externally, the car is set apart by its sporty bumpers, 16-inch alloy wheels, and large air scoop, while the cabin gets a "racing dashboard" with a five-inch Uconnect touchscreen infotainment system. Further up the range is the 595 Trofeo offering an increase in power and equipment. Under the hood, the 1.4-liter engine has been tuned to produce 158 hp, which cuts the 0-62 mph time by around half a second. It sounds more visceral, too, thanks to the standard Record Monza exhaust system. Inside, meanwhile, the touchscreen infotainment system now measures seven inches across and incorporates satellite navigation, Apple Car Play, and Android Auto. The system is also bestowed with Abarth Telemetry, which can analyze lap times and study driving technique. Climbing higher up the range brings you to the 595 Turismo, which packs slightly more punch, thanks to its 163-hp output, but lacks the standard-fit exhaust. 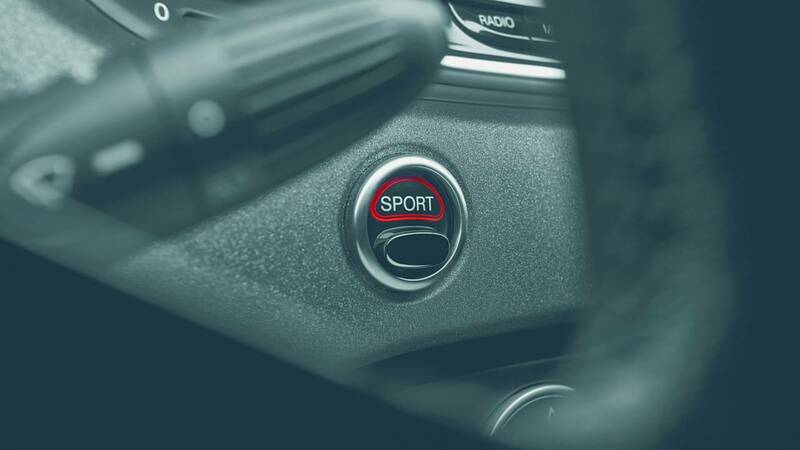 It does, however, benefit from sporting touches, such as the Koni shock absorbers and lightweight alloy wheels, which are designed to cool the brakes more efficiently. The cabin gets racing touches, too, including leather sports seats and door panel inserts, while the equipment list now includes parking sensors, rain-sensing wipers, and automatic headlights. Those that want to shell out for options can also choose to add a carbon fiber front splitter and door mirror caps, as well as the new Asphalt Grey Matt paintwork. 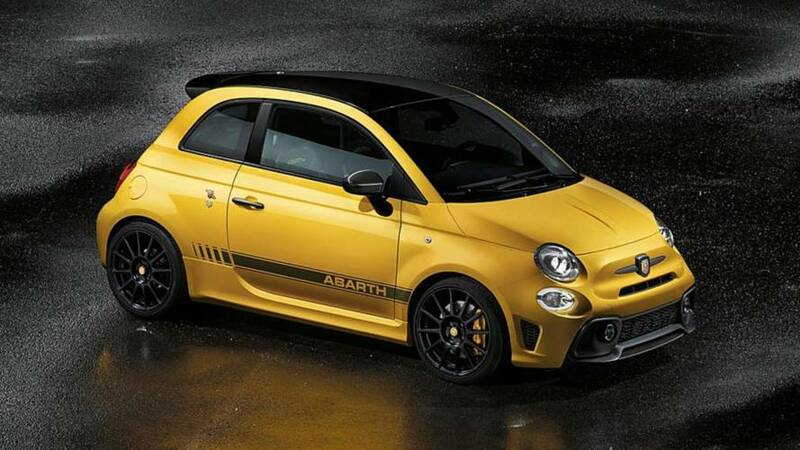 Crowning the 595 lineup, though, is the Competizione model. It comes with a 178-hp version of the 1.4-liter engine and is capable of 0-62 mph in 6.7 seconds, which is encroaching on hot hatch territory. As well as the rorty exhaust, the Competizione gets supportive "shell-shaped" Sabelt seats and Brembo four-piston brakes, while the Koni shock absorbers are also used. Options include a bright Adrenaline Green color scheme and a mechanical self-locking differential lifted from the Abarth 695 Biposto, which is designed to improve cornering.